"Her photos really capture the feel of our family and the photos are beyond perfection. This photographer truly has a great eye and fantastic skills. I couldn't recommend her more." Session fees are due upon booking to secure your appointment date and time and are non-refundable. We do offer additional photography sessions and services upon request. Please contact us to discuss your specific needs. We specialize in family lifestyle portraiture with a family-led approach. Although we do provide posing guidance, we also inspire authentic interaction to provide clients with a variety of beautiful photographs that perfectly portray their family. We also offer custom intimate wedding and professional head shot collections. Contact us for more information. Ideal for immediate family, maternity or engagement. Ideal for newborn lifestyle & documentary photography. 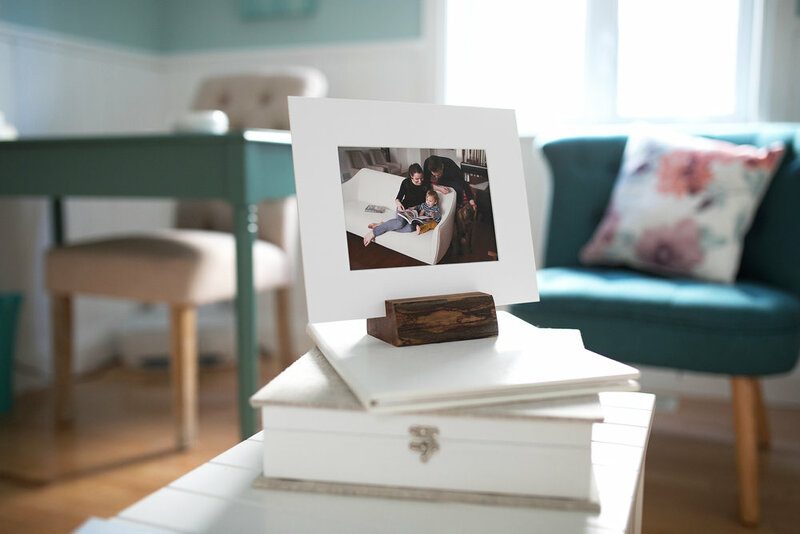 Ideal for generational photographs & multiple-family groups. CLICK HERE to browse our Investment Guide as well as samples of our professional quality products. Additional pricing information and product samples are available at your consultation. Each family can customize their purchase of print & digital products. Digital files are included with purchase at varying price points. The average investment starts at $400. There is no minimum purchase amount. NOTE: Digital files are included with the purchase of a keepsake album (10x10+), heirloom product, or individual wall art display. (16x20+). Please note that session fees and printed and digital products are separate investments to allow each client to fully customize their experience. We are located in the Findlay Creek Village in Ottawa South. Our office is designed with your comfort and convenience in mind. Consultations are by appointment only.